Bentley marks its presence at the 2014 Moscow International Automobile Salon (MIAS) today, with the Russian debut of the new Flying Spur V8 luxury sedan. The Flying Spur V8 shares its W12 stablemate’s unique blend of sculpted, sleek, elegant coachwork, exquisite craftsmanship and advanced technology, and will draw new customers to Bentley, attracted by the brand’s unique expression of luxury and performance. 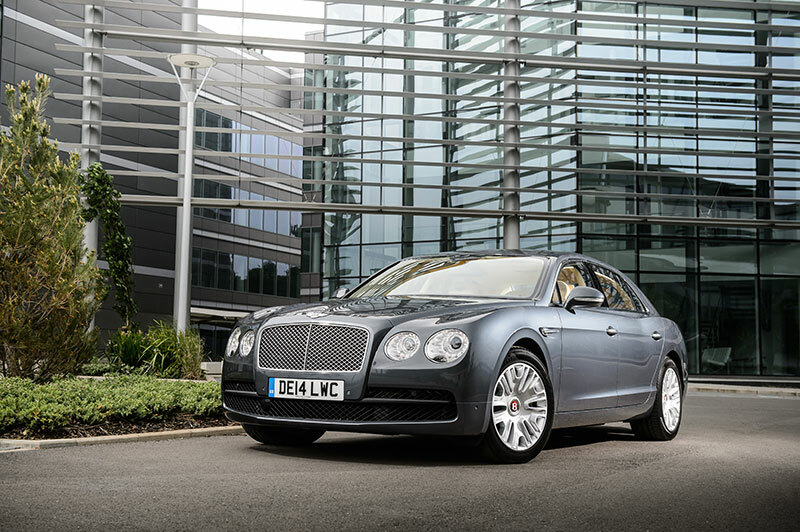 The Flying Spur V8 is powered by Bentley’s renowned 4.0-litre twin-turbo V8 engine. Developing 507 PS and 660 Nm of torque, this characterful engine powers the car to 100 km/h in 5.2 seconds and on to a top speed of 295 km/h, while offering a range of more than 800 kilometres. 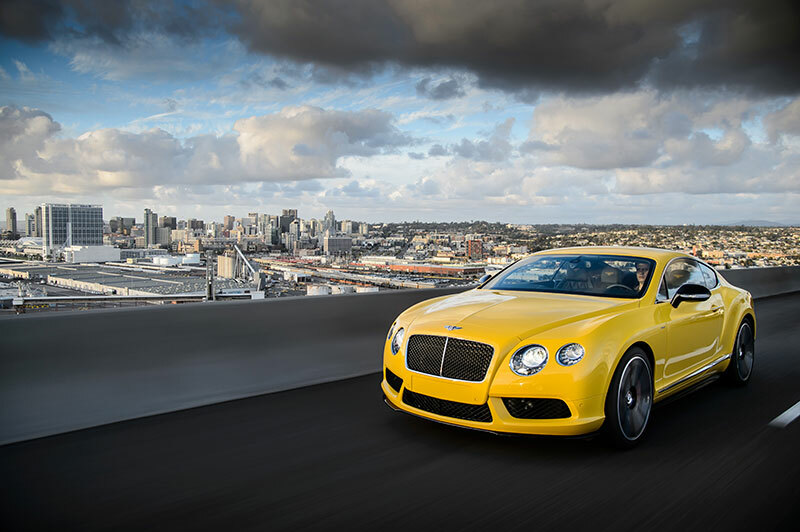 Joining the new model on Bentley’s stand at the MIAS is a selection of the brand’s latest luxury performance models, including the dynamic Continental GT V8 S and Bentley’s flagship model, the Mulsanne – the ultimate expression of Bentley’s hand-built high performance luxury. These exquisite Bentley models are presented on the company’s new stand, shown for the first time in Russia at the MIAS. Inspired by key elements of Bentley’s elegant vehicle design language, the finest materials are used with the company’s signature flair for craftsmanship and attention to detail to create a uniquely Bentley environment and a striking interpretation of contemporary luxury.